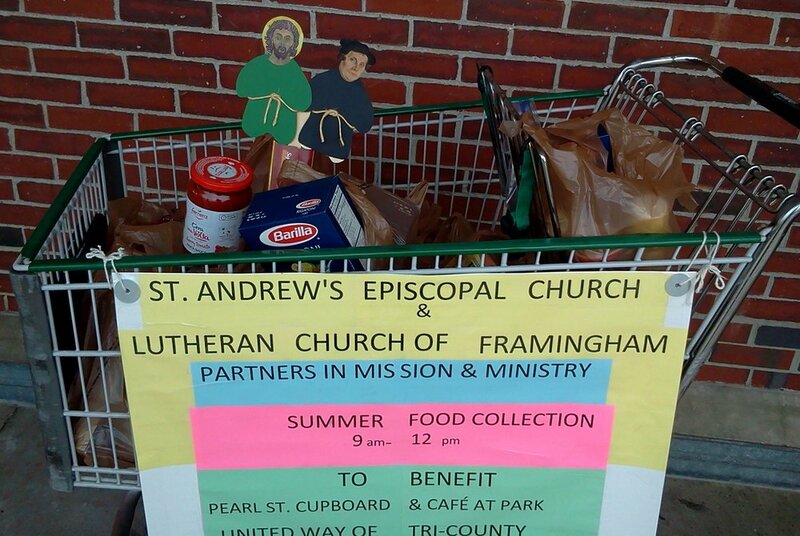 Back in the spring, each of our Church School children created figurines of St. Andrew and Martin Luther, named "Flat Andrew" and "Flat Martin" for the simple fact they are fashioned from cardboard. The idea was for folks to take these these figures with them on their summer vacations and to include them in vacation photos of the places they visit. Here are the photos we've received so far. If you've taken a vacation photo with Flat Andrew and Flat Martin, please submit to jcento@standrews.org. We'll be delighted to post them here! Did you know there is a Peru, MA?